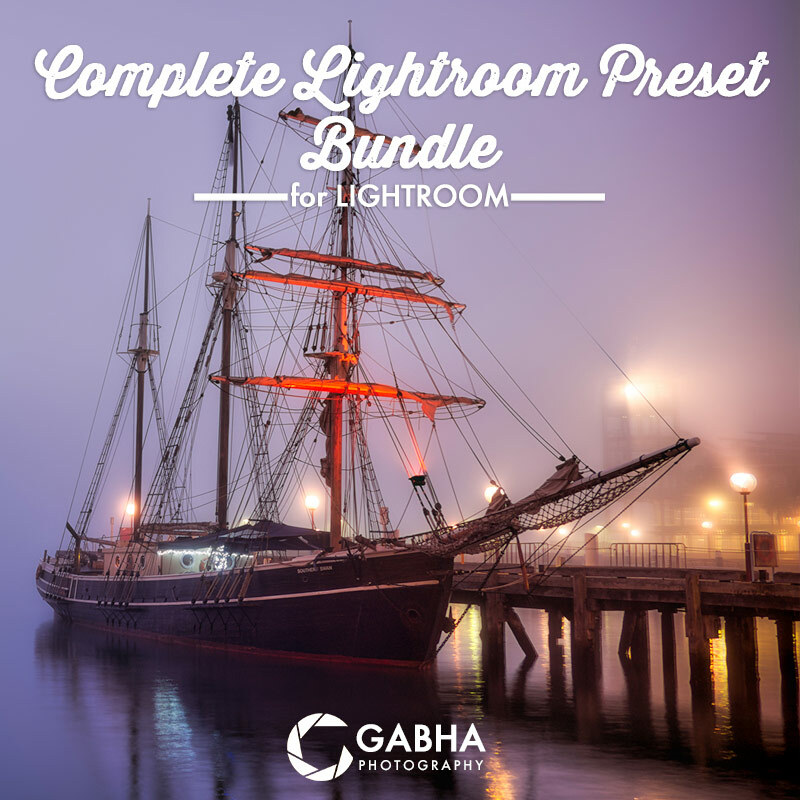 Get the Complete Collection of Lightroom Presets including my HDR Presets and create your own Amazing Images with just one click. Now on sale for only $30 (saving of over 75%). Check out the Sample Images to in this collection!! 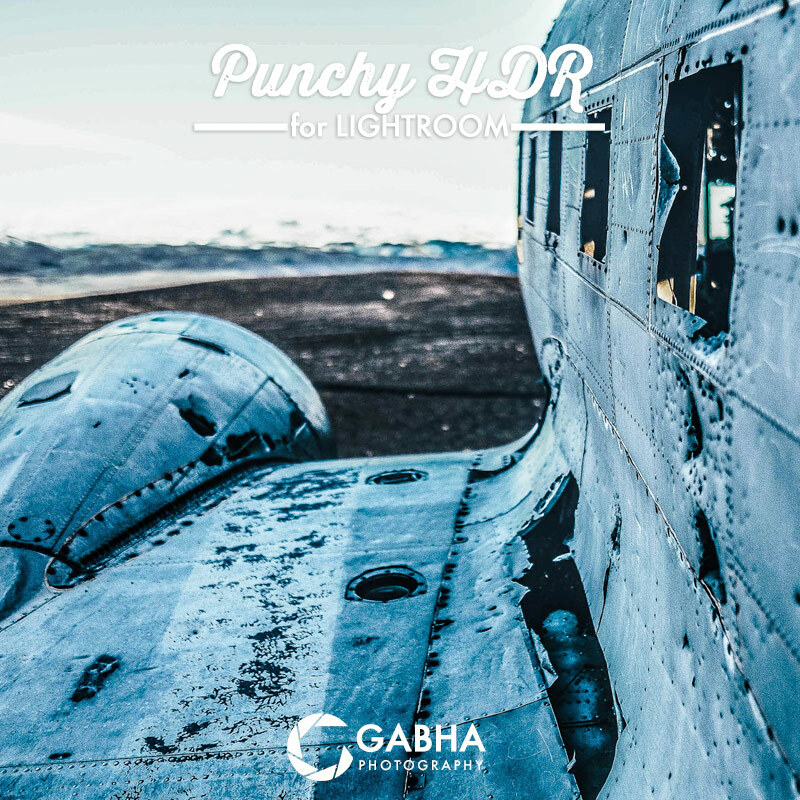 Ultimate HDR Preset Pack contains 20 exquisite HDR presets (+ 2 Free ones) that allow you to create HDR images directly in Lightroom. These are our best seller so be sure to check them out first!! 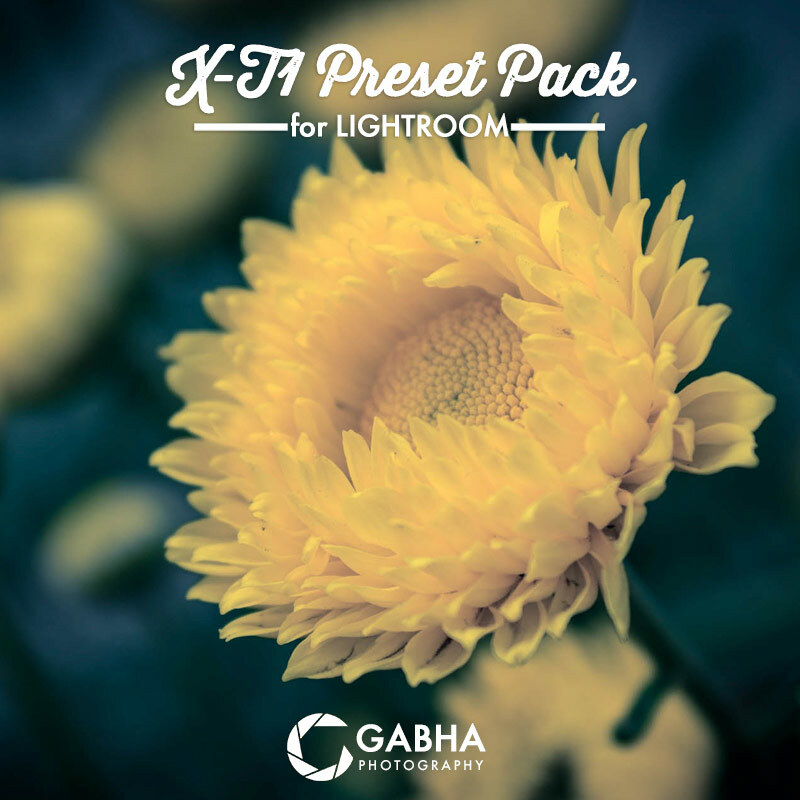 Great set of presets. Would definitely recommend them. My favorite is Easy on the Eyes. I was thinking of buying HDR and Travel pack but when I did the math, it made sense to get the complete bundle and save. 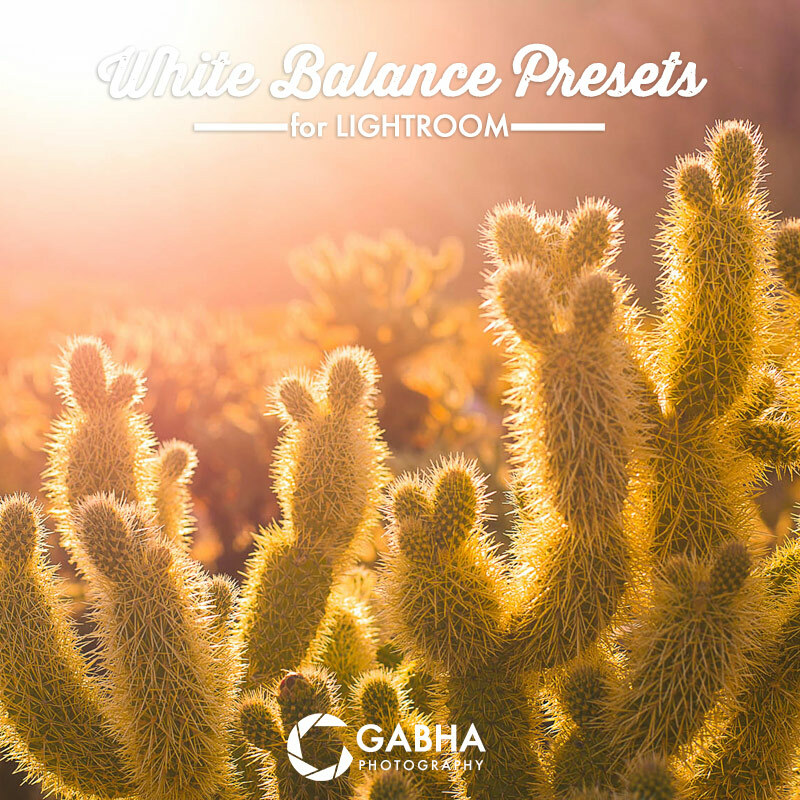 Great set of presets as I am just getting started with Lightroom and love the effects I get with them on my photos. I have tried your Free HDR presets and was impressed already what I could get in Lightroom. Finally made the decision to try this pack and really happy with the different style HDR images I can create using these presets. Thanks so much.